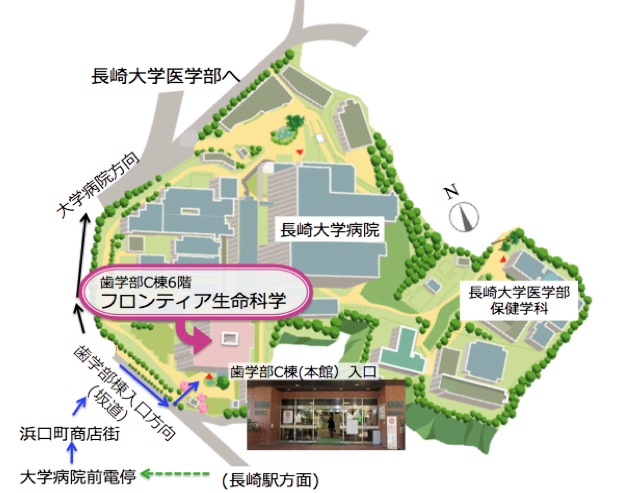 The Department of Frontier Life Science started its activities in February 2015, under the Unit of Basic Medical Sciences at the Nagasaki University Graduate School of Biomedical Sciences. This department is a unique team of medical, dental, and pharmaceutical scientists conducting multidisciplinary research on a wide range of diseases, particularly cancer, by using methods of epidemiology, clinical epidemiology, molecular epidemiology, biochemistry, molecular biology, cell biology, immunology, and pharmacology. Our goal is to contribute new knowledge to the area of biomedical sciences, and to develop the future generation of investigators in the biomedical sciences. We welcome graduate students and researchers having multidisciplinary backgrounds from Japan and internationally. 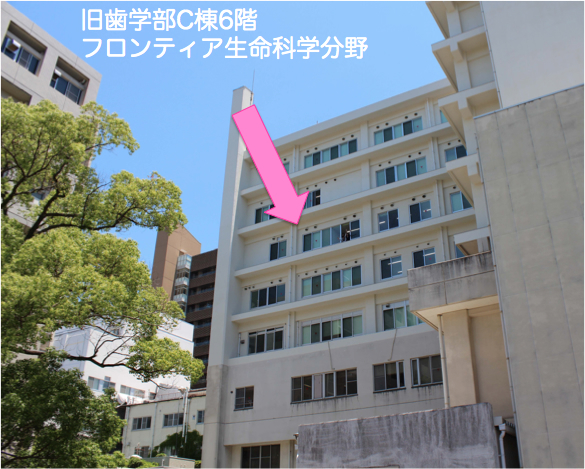 © 2015 Department of Frontier Life Sciences, Unit of Basic Medical Sciences Nagasaki University Graduate School of Biomedical Sciences. All Rights Reserved.